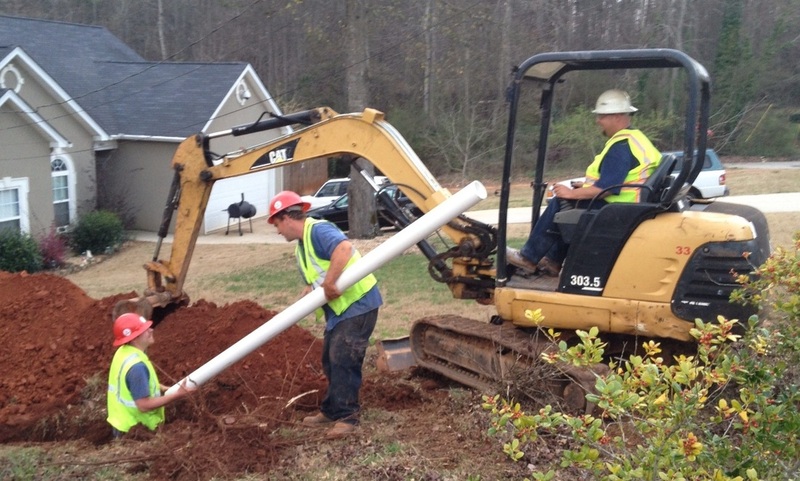 Any new septic installation in the area first requires a site evaluation and permit from the local health district. Once that is completed a typical installation happens in a day or two depending on the site prep required. The size of the system is normally based on the number of bedrooms for a home since that inidicates how many people may be using the system. The permit from the health department will dictate the size requirements. The main components are the tank itself and a drain field. 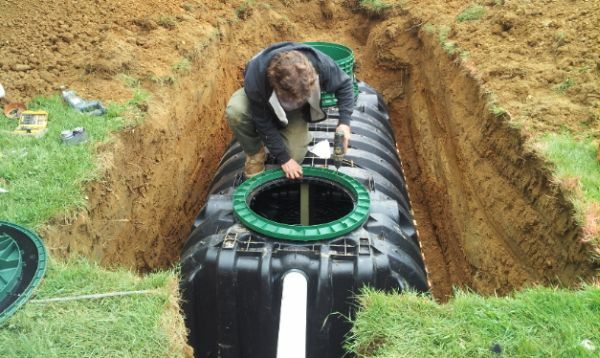 The tank has an inlet that is supplied from the house drain, and an outlet that goes to the drain field. The area above the tank and drain field should be clear of trees to avoid complications from root intrusions, and should not be in an area where there is any heavy equipment activity. Installations vary according to the soil composition, the amount of gravel, sand. rock, etc. Call us directly at 519-676-0598 to make an appointment at your convenience. There are many types of installations for home or commercial applications which vary according to each site requirement.